No not the girl called Maya 😉 some WIPs of what I’m working on for fun during the loooong break. Honestly can”t wait to get back to class but its just me and Maya for the next few weeks. 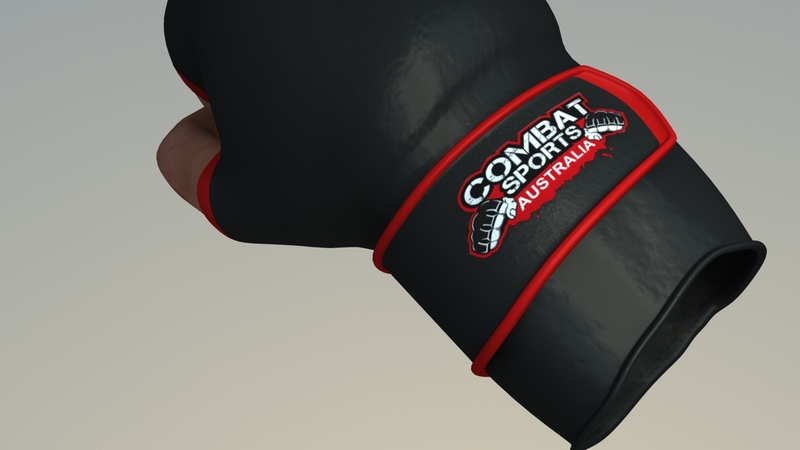 Personal project for my good mate StuBalls over at Combat Sport Australia , model and texture so far of the MMA gloves and hands in Maya, still need to come up with a simple and high impact 10 sec bumper for the fight DVDs. A very special production current in the making by many talents artists around the world, I was asked to model and texture 2 scenes and props, a dungeon prison and a dark tunnel reveal. Really enjoyed the texturing and lighting on this one. 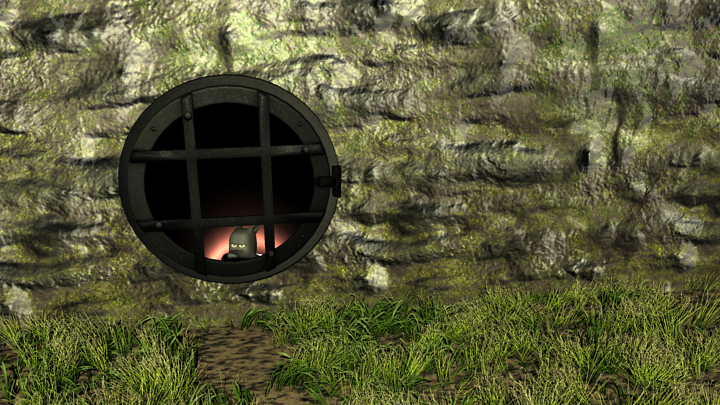 Here is the tunnel reveal shot currently been worked on by the animators, head to whatcomix for the regularly updated production log. And finally this good looking fella has been taking up most of my energy lately, concept is to cross a cyber punk an and steam punk elements to create a hovering cybernatic robot. organic face sculpted in mudbox and the rest made in Maya.